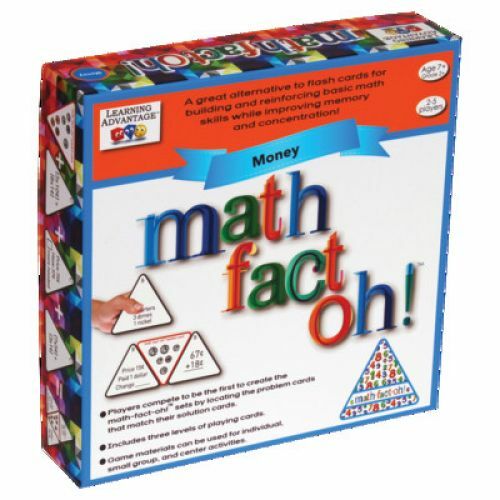 The newest addition to the math-fact-oh!™ game series! 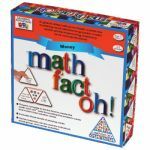 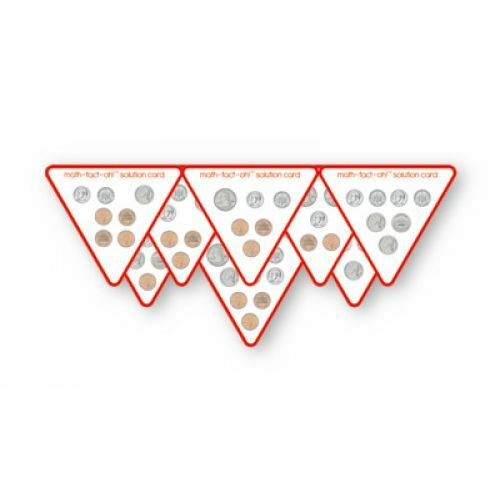 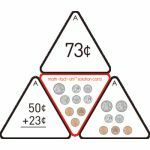 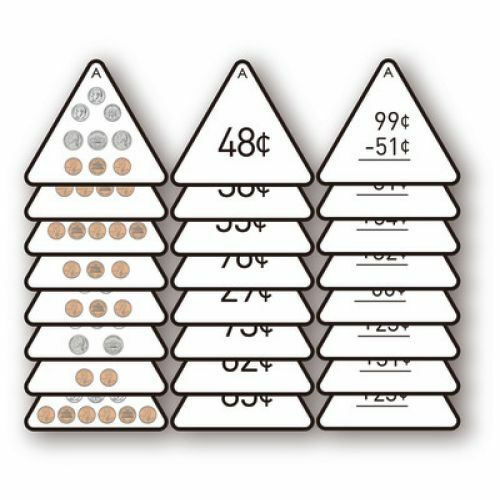 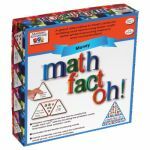 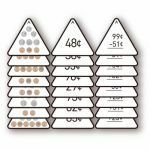 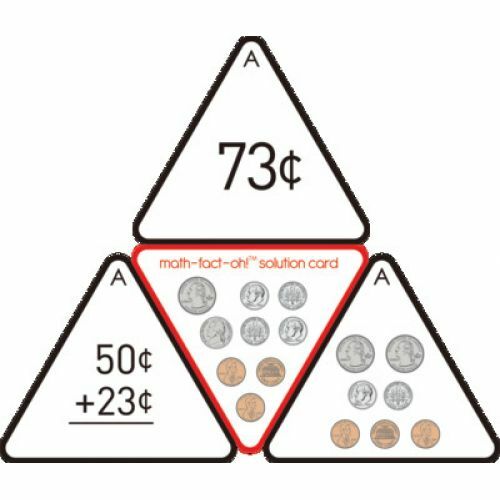 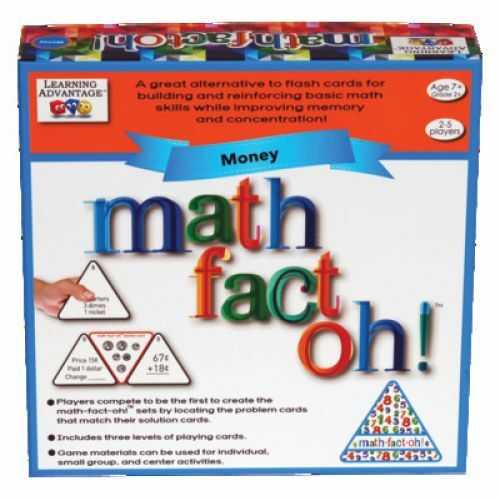 Math-fact-oh!™ builds and reinforces basic math skills while improving memory and concentration. 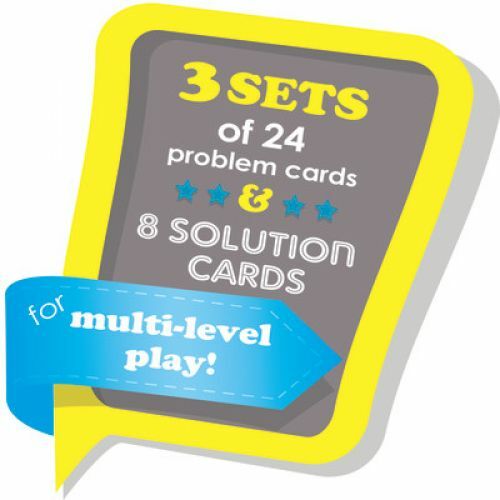 Players compete to be the first to create the math-fact-oh!™ sets by locating the problem cards that match their solution cards. 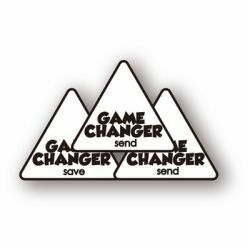 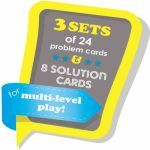 Includes 8 solution cards, 72 problem cards organized into three levels, 9 game changer cards, and instructions. 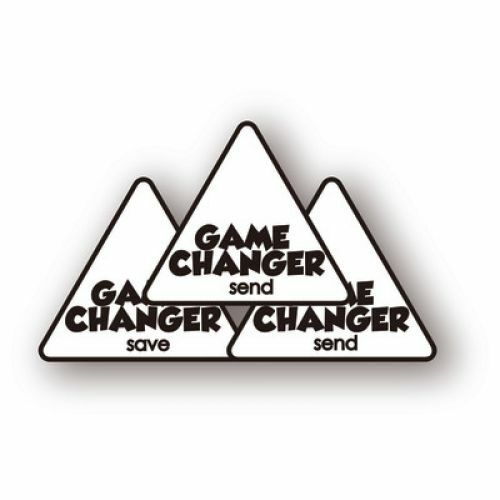 2–5 players.